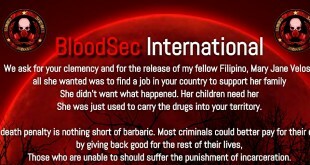 In the middle of the current “kadayawan festival” in Davao, hackers from Pinoy Vendetta has also celebrated the feast in another approach – hacking its website. 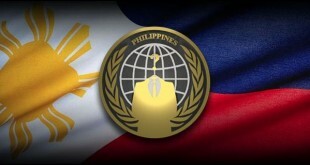 ThinkTwice who is one of Pinoy Vendetta crew claims responsible of the attack. ThinkTwice as well revealed, that was months ago when he and Hitman first found a flaw in the official website of “kadayawan” festival(kadayawan.com). Pinoy Vendetta celebrates with you in Kadayawan Festival, message in Cebuano reads. The website is not home deface but ThinkTwice has told me, he loves Davao and he will not home deface any website in the City.